Unfortunately, It has very limited colour rendering properties, as it produces monochromatic deep yellow colour light only. Of the two versions, the SOX is more efficient, but the SON lamp has found better acceptance as it has slightly better colour rendition properties. Efficiency: Sodium Vapour Lamps are very efficient, turning one watt of power into a whopping 200lumens! Compare this with the 12 lumens per watt of an incandescent bulb, or the 60 lumens per watt of a CFL, or the 90 lumens per watt of FTL. Life: They have a very long life of 20,000 hours, compared to the 1000 hours of an incandescent bulb. 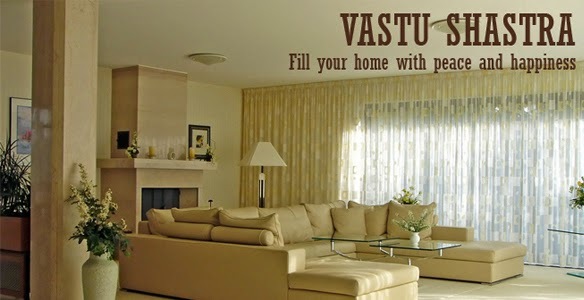 Light Colour: The monochromatic deep yellow wavelength light produced by the sodium vapour lamp is the 'photopic' range- in which humans see best. Hence the vision even in foggy and dusty conditions is excellent in this light. Colour rendering: The colour rendition properties are not comparable to the other lamps- the white SON lamp has a Ra value of 80 while the SOX has a Ra of just 20 which is way below that of an Incandescent (Ra -100). 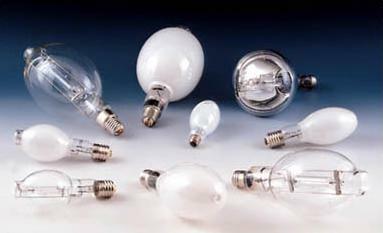 Disposal: Like in all discharge lamps, the Sodium Vapour Lamps contain mercury and need to be disposed carefully. 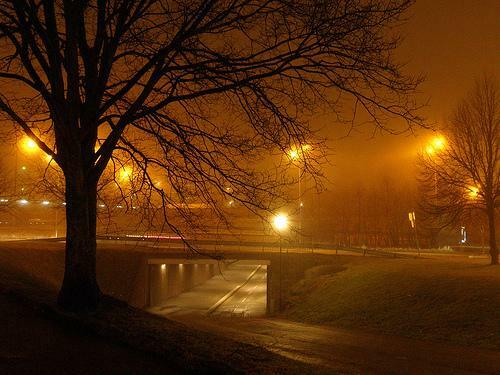 Road lighting: Due to the long life, efficient energy usage and excellent vision, the sodium vapour lamps are the ideal choice for road lighting. Monument illumination: They are also suitable for monument illumination, particularly those made of stone masonry of orange hue. Indoor applications: Since these lamps produce monochromatic colour, they are unsuitable for indoor applications. Eco-friendly: However they find continued patronage among environmentally sensitive users, due to their efficiency and long life. With advanced technology, new, hi-power LED street lighting is threatening to replace the existing Sodium Vapour lamps as it gives a nice white light and energy saving of over 50%.